Tedd practices exclusively in Family Law and has effectively done so since 1989. He was a solicitor until commencing practice as a Barrister in 2002. Tedd has a Bachelor of Arts and Masters of Law (Advanced) from the University of Queensland. He has also undertaken study on Negotiation and Mediation at Harvard University. As well as appellate work, he regularly conducts mediations and is a nationally accredited Mediator and Arbitrator. Tedd has been acknowledged in Doyle’s Guide (peer reviewed). Queensland - rated as preeminent in 2014 and 2015. 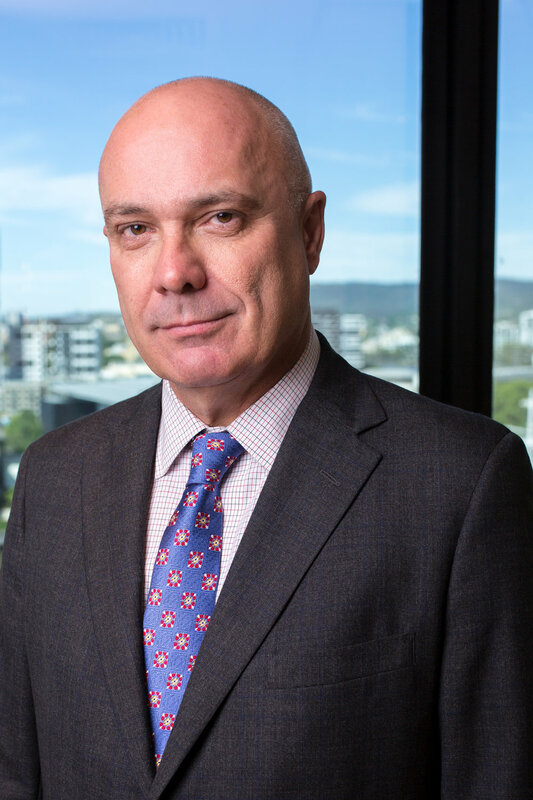 Tedd is on the board of Barristers Chambers Limited; is a member of the QLD Bar Association Family Law Sub-committee; and was previously a board member of the Family Law Practitioners Association. He regularly delivers papers at conferences and is a contributing author to the CCH Australian Family Law and Practice Service. Details about Tedd’s availability and fees can be obtained from his personal assistant Michaela Hall on 07 3211 4111.